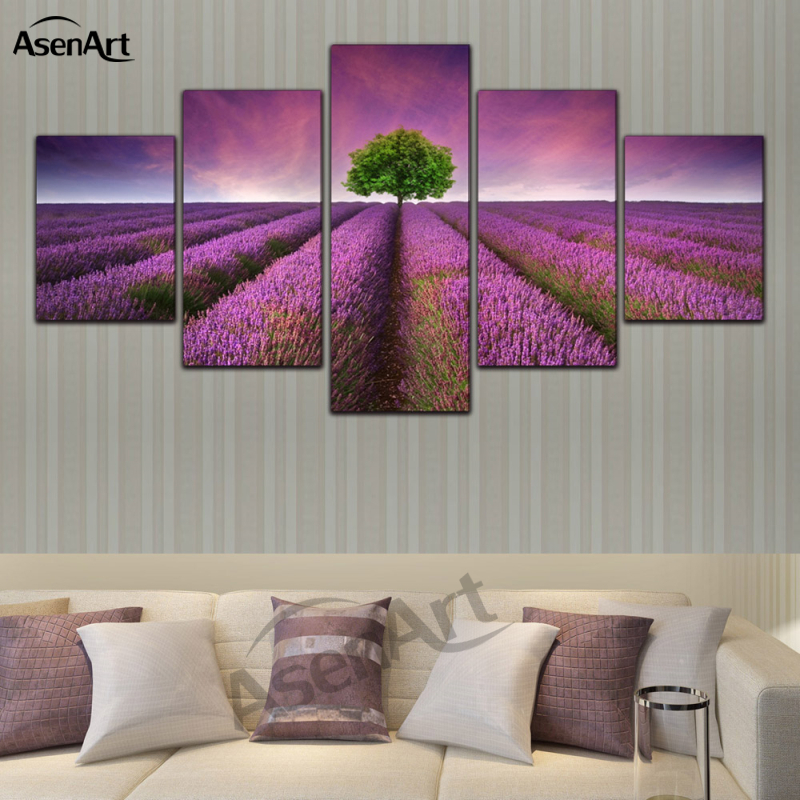 Want to spice up your walls and add some liveliness to your Home? 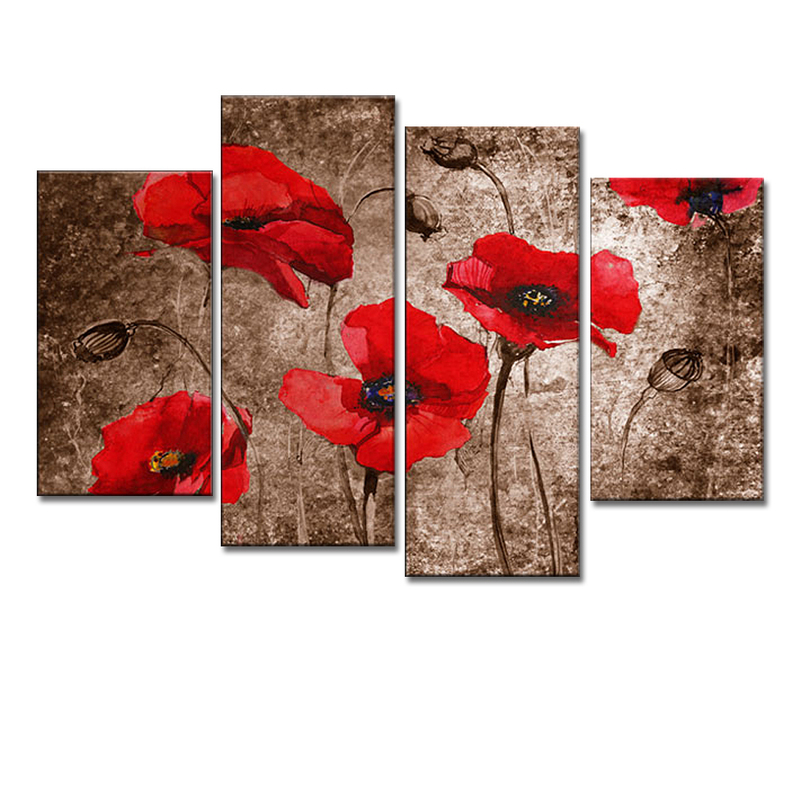 Want to save over 50% of the retail price? 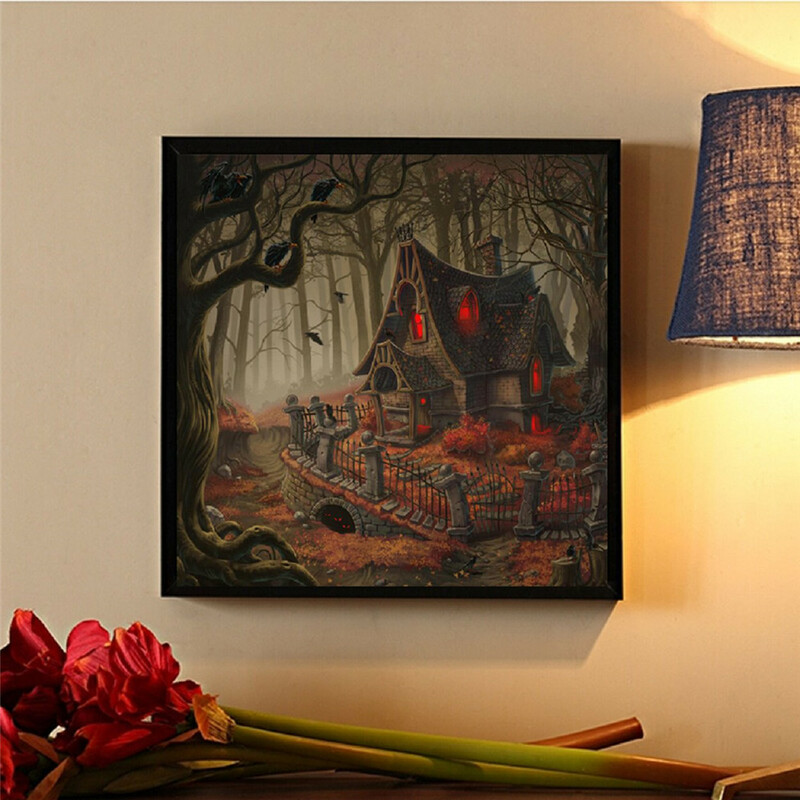 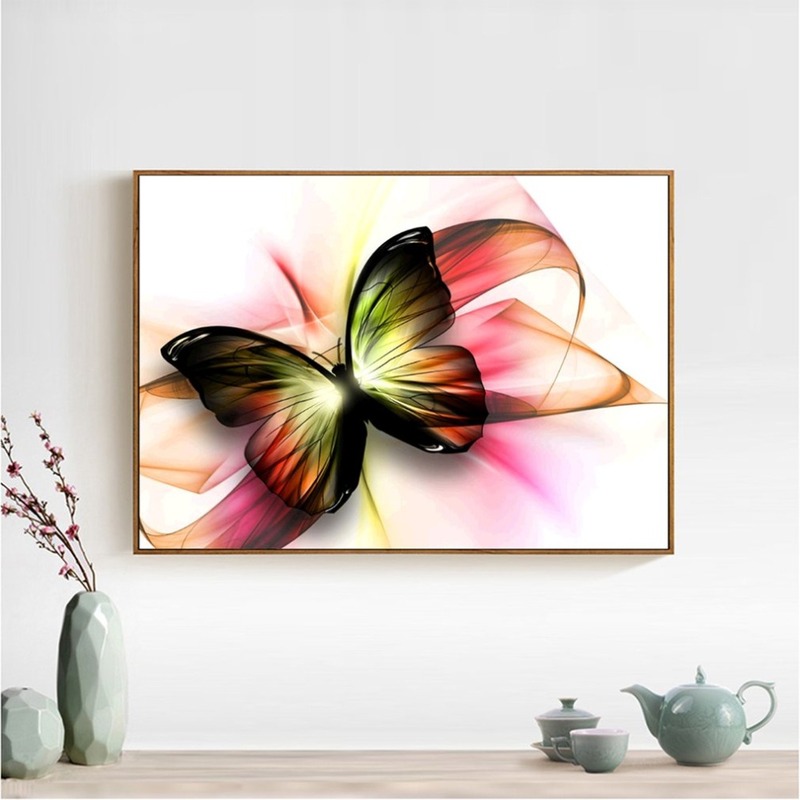 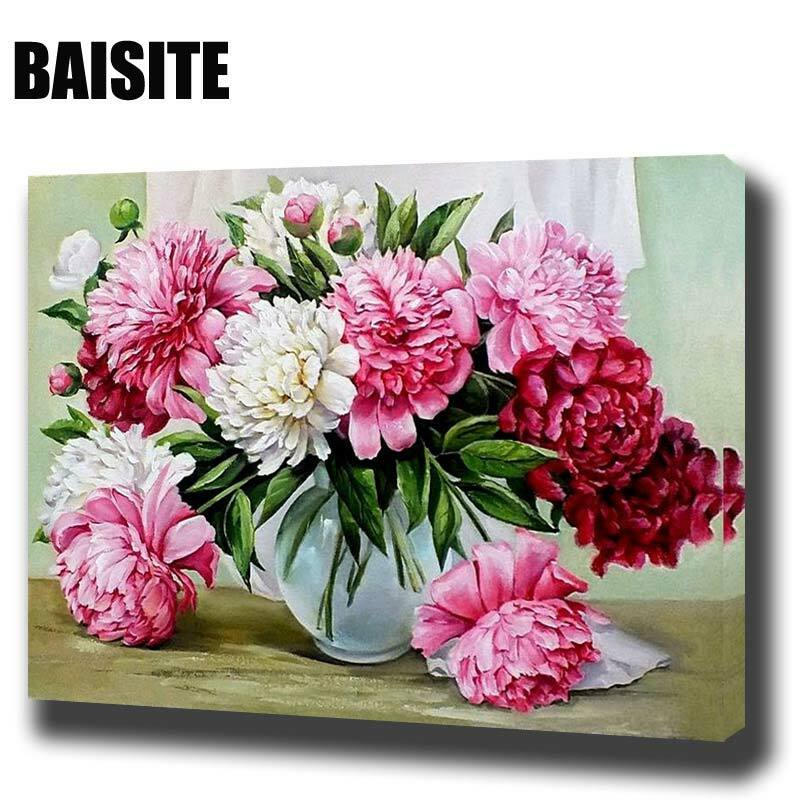 Be the envy of all of your friends with this, in trend FINE CANVAS ARTS stretched canvas. 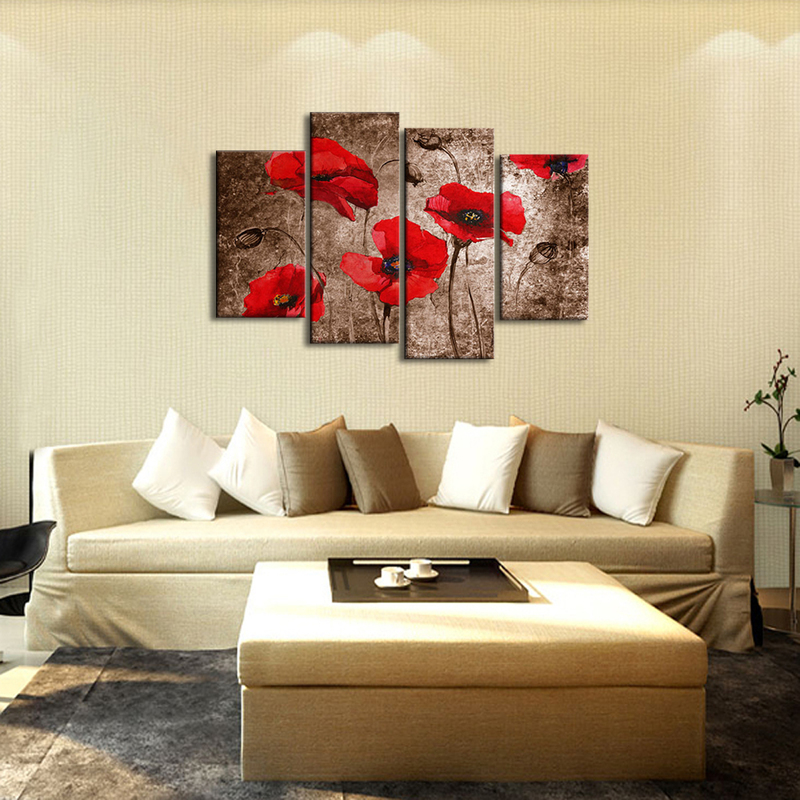 Our canvas prints are finished to an exceptional high standard. 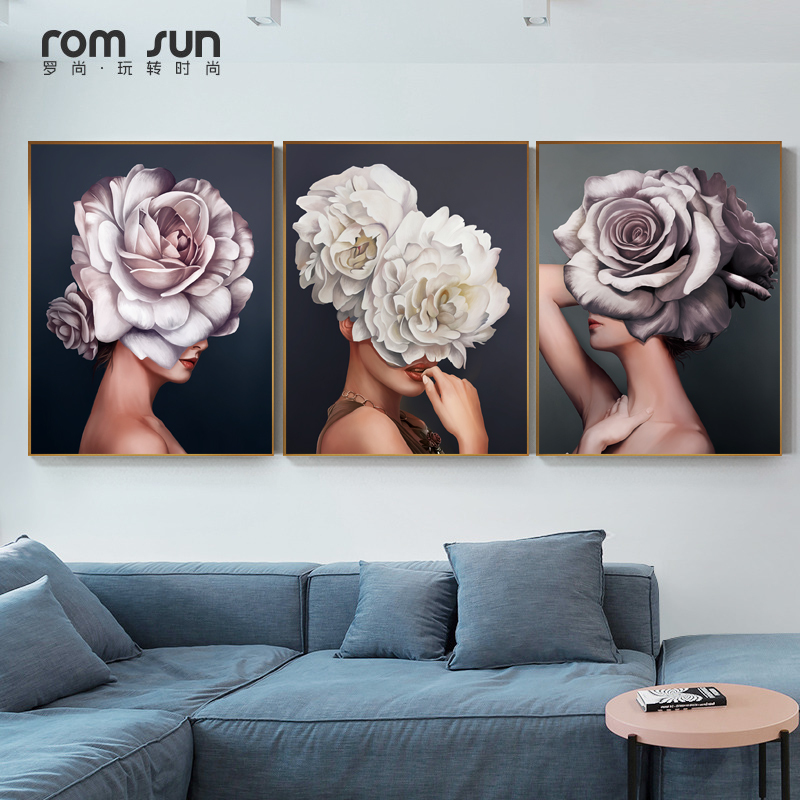 It has been printed on a 100% polyester (320gsm) canvas using ECO-SOLVENT INK , for a vivid image with exceptional colour accuracy.